You’ve invested in iPads, now what? 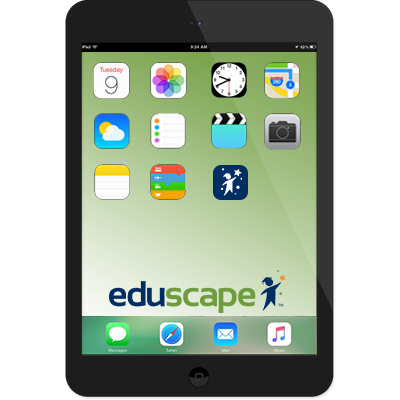 The team at Eduscape can design an Apple Adoption Strategy that leverages the features and apps of Apple technology to deliver purposeful professional development for your teachers. We can work with your staff whether you are brand new to Apple or if your school requires assistance with deeper integration. All workshops are designed using the Eduscape Framework for Professional Learning, which focuses on three elements: Culture and Mindset, Learning the Tools and Instructional Design.